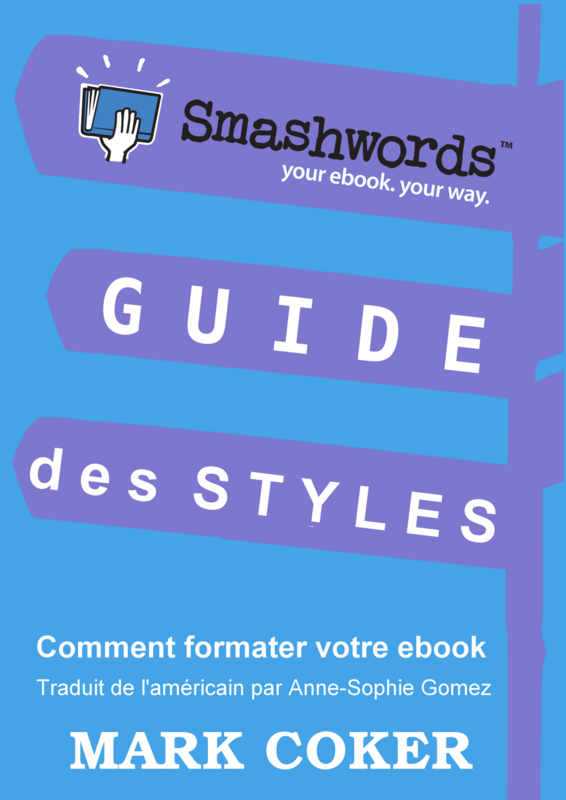 Ebook publishing is now more accessible to more writers around the world thanks to new French and German translations of the Smashwords Style Guide. 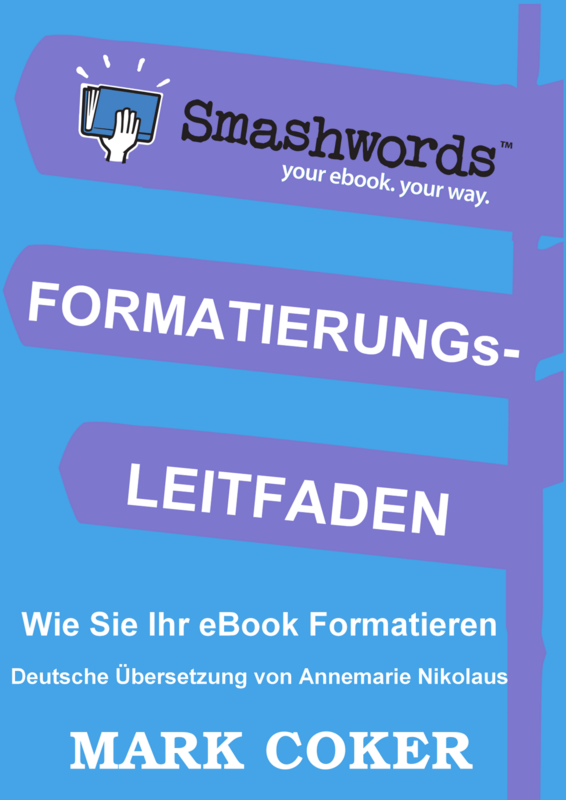 Guide des Styles Smashwords and Der Smashwords Formatierungleitfaden are now available for free download at Smashwords, and will soon be available at Apple, Barnes & Noble, Sony, Diesel and Amazon. Translations for Spanish, Italian and Portuguese are in the works (Update: Dutch and Bengali translations are now in process as well). My thanks to Anne-Sophie Gomez in France for translating the French version, and Annemarie Nikolaus in Germany for the German version. 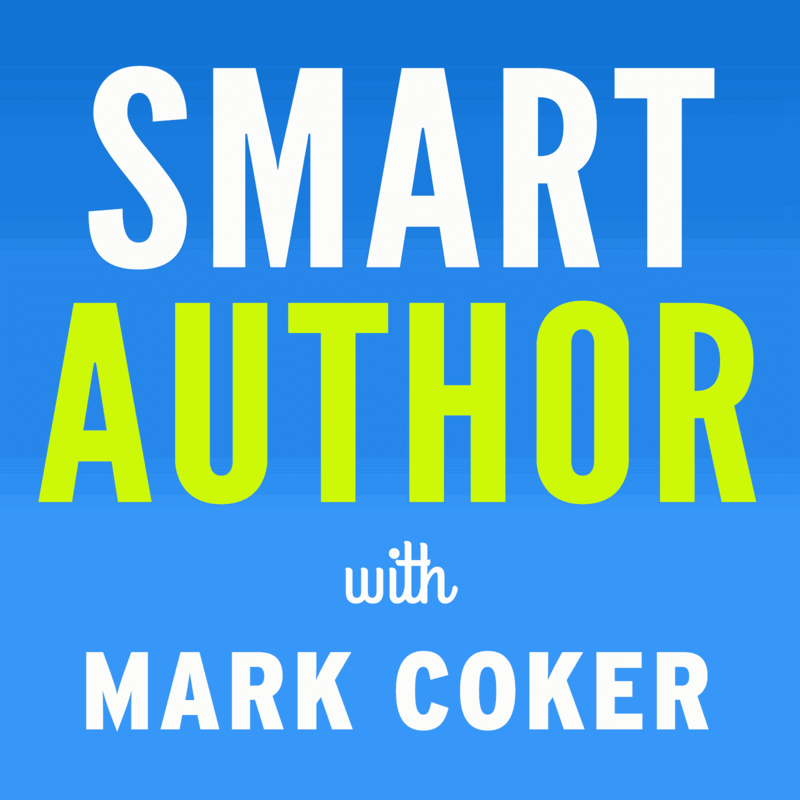 Both of these authors volunteered their time and effort to help their fellow writers. Anne-Sophie and Annemarie are also both experienced formatters on my "Mark's List" list of low-cost formatters, so you can hire them for formatting jobs if you don't have time to do it yourself (send an email to list at smashwords dot com to receive the list via instant autoresponder). The original English version of the Smashwords Style Guide has been downloaded over 130,000 times. I'm hopeful these new contributions by Anne-Sophie and Annemarie will help thousands of French and German writers achieve their publication dreams as well. Ever since our launch in 2008, we always intended for Smashwords to serve as an ebook publishing platform for the world's writers. These new translations move us one step closer to fulfilling that goal. 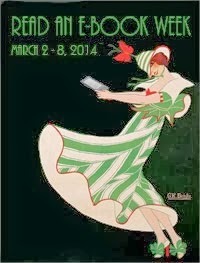 Today, over 30,000 authors, many of whom are outside the US, have taken advantage of our ebook publishing and distribution tools to publish over 85,000 titles. If you're a Smashwords author and would like to help translate the Smashwords Style Guide to your native language, please leave a hyperlink to your Smashwords author page in the comments below (no email address necessary) and I'll contact you. The pay is horrible (no pay), though you will receive translation credit plus the admiration and respect of the thousands of authors you will help. Languages I'm most interested in at this time (corresponding to the 32 Apple iBookstore countries to which we now distribute), in alphabetical order, include: Bulgarian, Danish, Dutch, Estonian, Greek, Hungarian, Latvian, Lithuanian, Luxembourgish, Maltese, Norweigan, Polish, Romanian, Slovakian, Slovene, and Swedish. I'd like to translate the Smashwords Style Guide into Bengali (বাংলা). Smashwords and Apple already sell my Bengali travelogue which proves that the language is well supported. There is also a huge readership in Bangladesh and India and elsewhere. Are there also plans for translating the Smashwords page itself? We would volunteer for the German version. As Sherrie and Patrick point out, to reach an international audience you're going to need localized landing pages as well. If you don't get a better offer for Vietnamese, I'm willing to translate the material bit by bit. My community badly needs access to legal ebook publishing. I could also get the word out about Smashwords, once people have material here they can understand.